Home Agriculturist Licensure Examination PRC Top Performing School Top Performing School for November 2017 Agriculturist Licensure Examination. Top Performing School for November 2017 Agriculturist Licensure Examination. 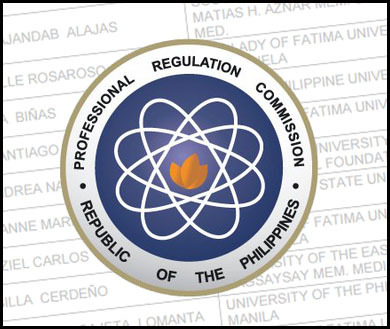 With 50 more examinees and with atleast 80% passing percentage, the UNIVERSITY OF THE PHILIPPINES LOS BAÑOS tops the November 2017 Agriculturist Licensure Examination with percenatage of 99.22%. Out of 129 total number of examinees 128 passed and only 1 did not. Top Performing School as per Top Successful Examinees.